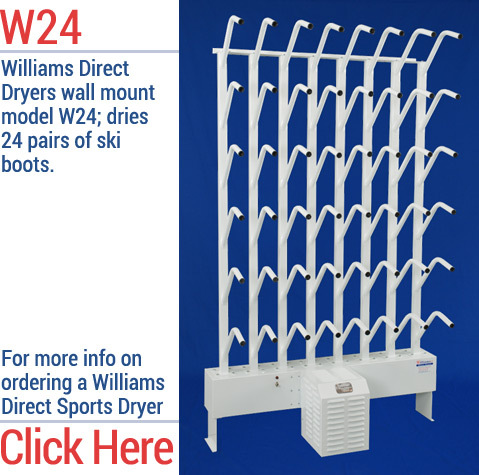 Keep your motocross gear dry with a SportsDryer™ from Williams Direct Dryers! Our high-tech electric dryers get rid of unpleasant odors caused by sweat and bacteria and keep the wearer safe from infection. Using convection air technology to circulate a steady flow of air to dry your gear and prevent the growth of mold and mildew, our riding gear and boot dryers are the easiest way to protect your pads, helmet and boots. Ideal for dirt bike, ATV and motocross helmets, gloves, boots, and other riding gear! Whether you're out riding for sport or for pleasure, you need dry, warm riding gear. Moist, smelly boots and pads harbor all sorts of germs that can make you sick and wear out the lining of your gear. 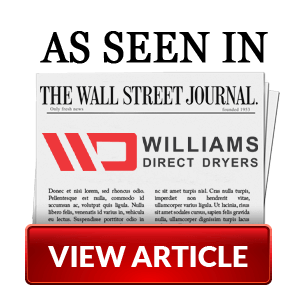 Keep your equipment dry and clean with Williams Direct Dryers. 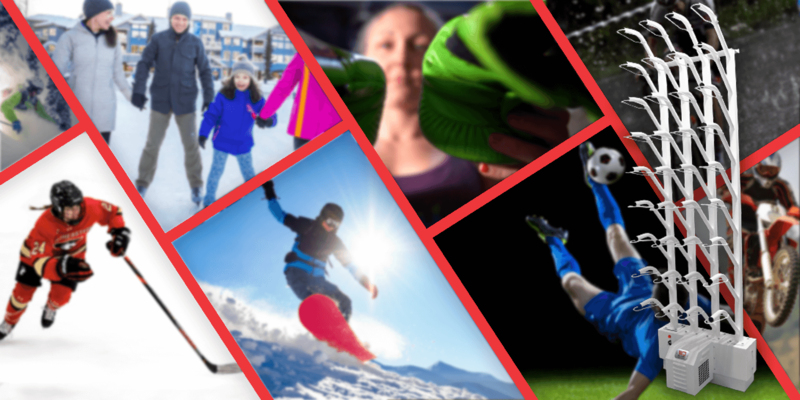 If you would like more information about using our state-of-the-art electric dryers for Motocross, ATV and dirt bike gear, please call 1-866-534-4696 or contact us online.